Otra Vida – Community. Giving Back. Learning. Otra Vida is a sailboat and a project. 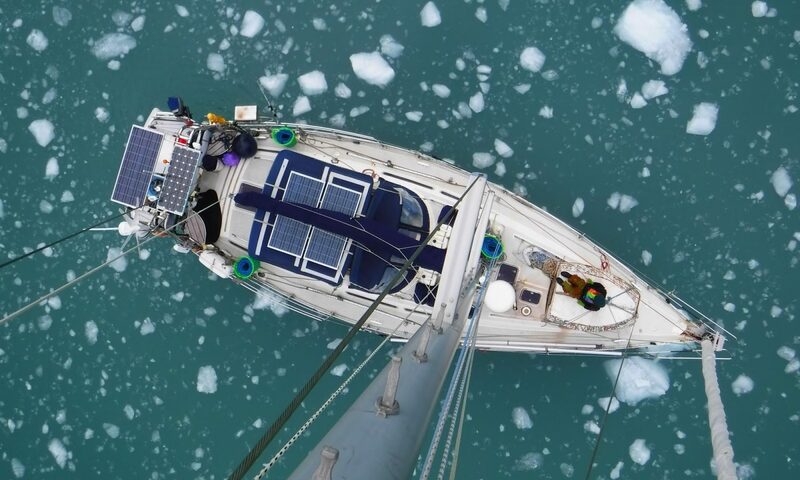 The sailboat is slowly making its way to interesting places in the world with interesting people on board, meeting interesting people along the way. Life aboard is communal and caring, a place for good times and personal growth. The project is about giving back whenever we can, helping people and places, trying to leave things a bit better than we found them, hopefully leaving a little trail of smiles and good feelings.